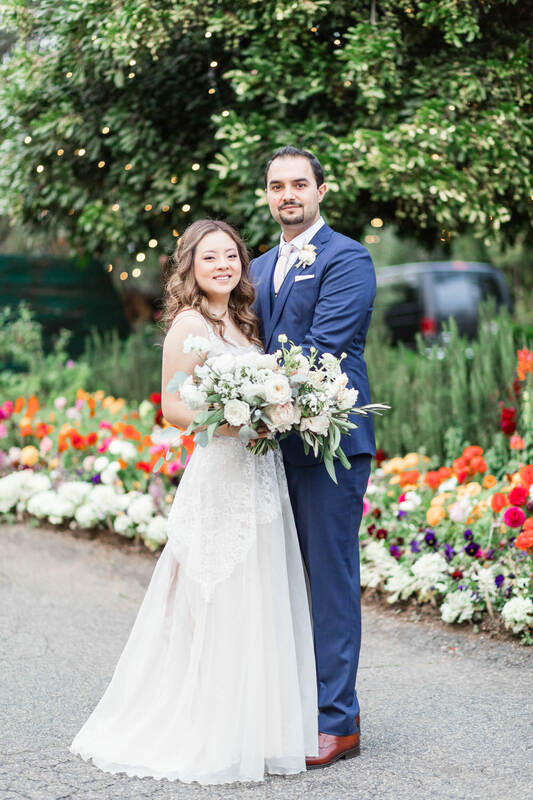 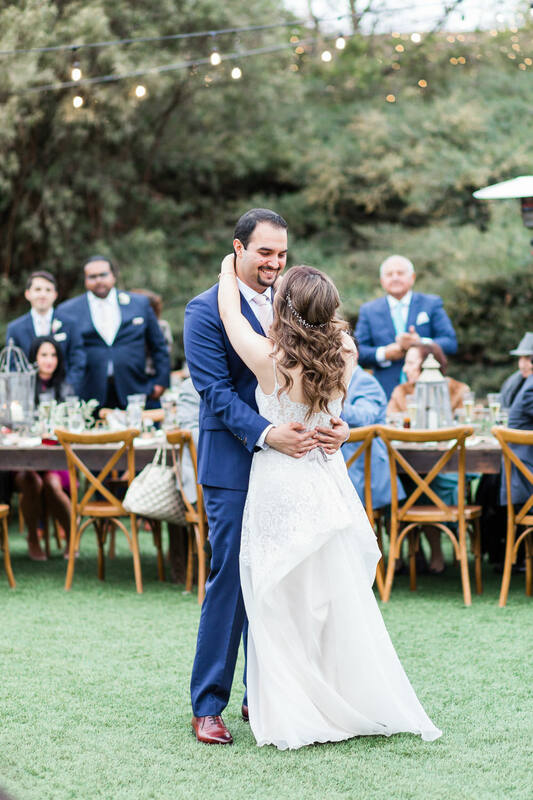 Jeanie and Kaveh, whose Orange County engagement you saw last year, tied the knot last month during their Ethereal Open Air Resort wedding. 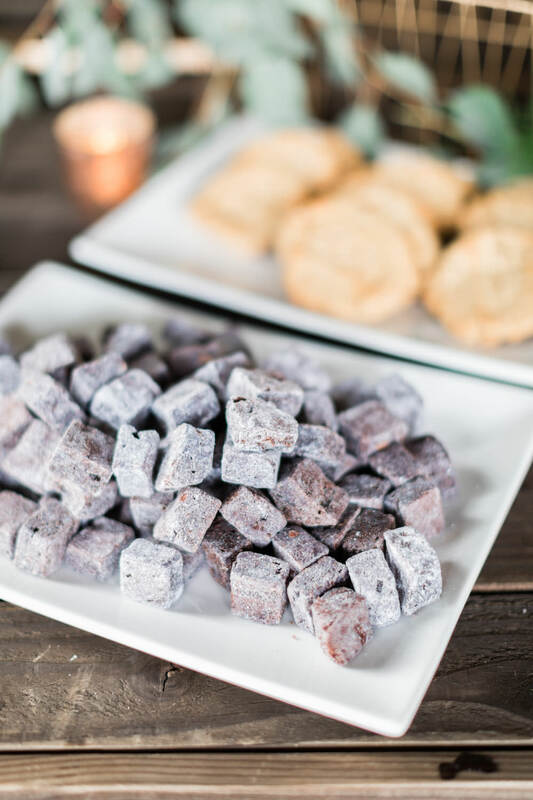 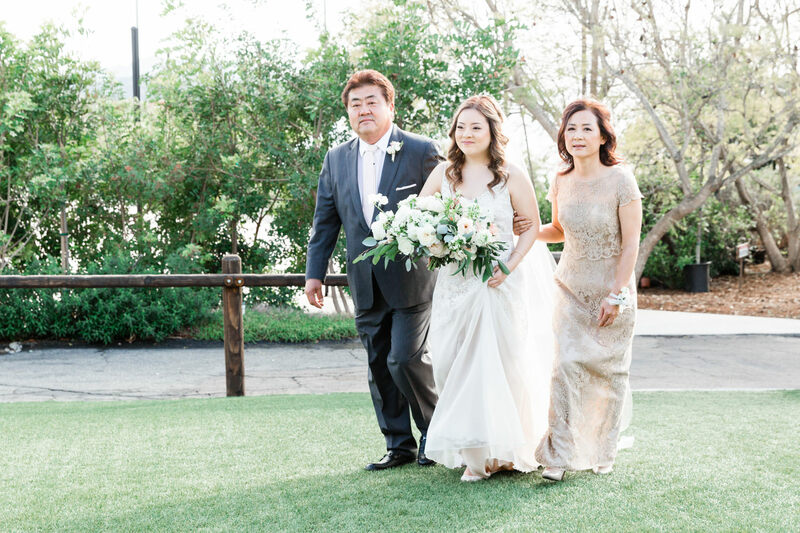 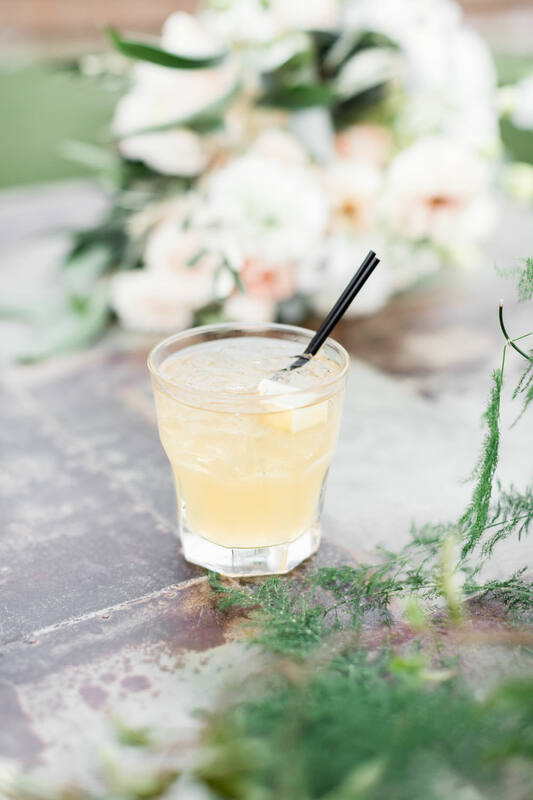 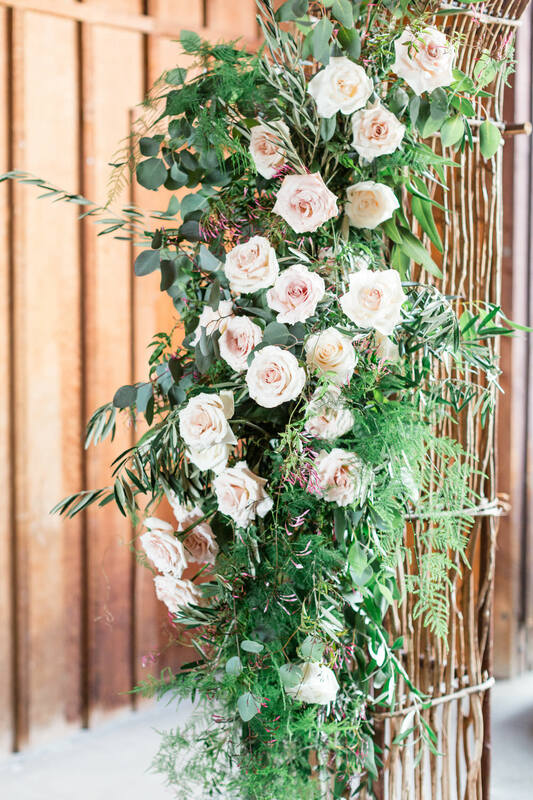 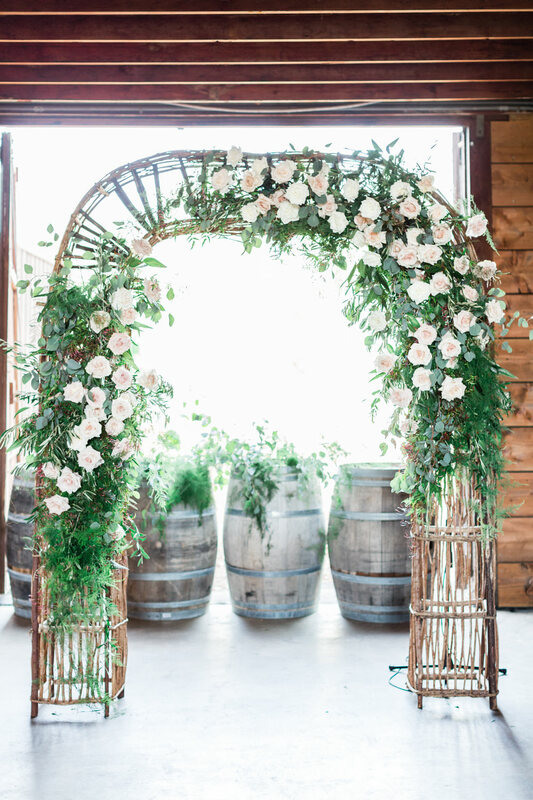 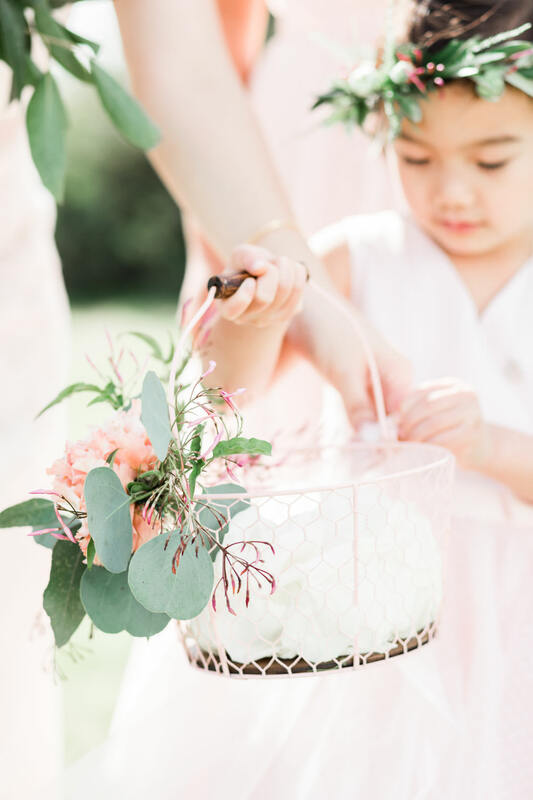 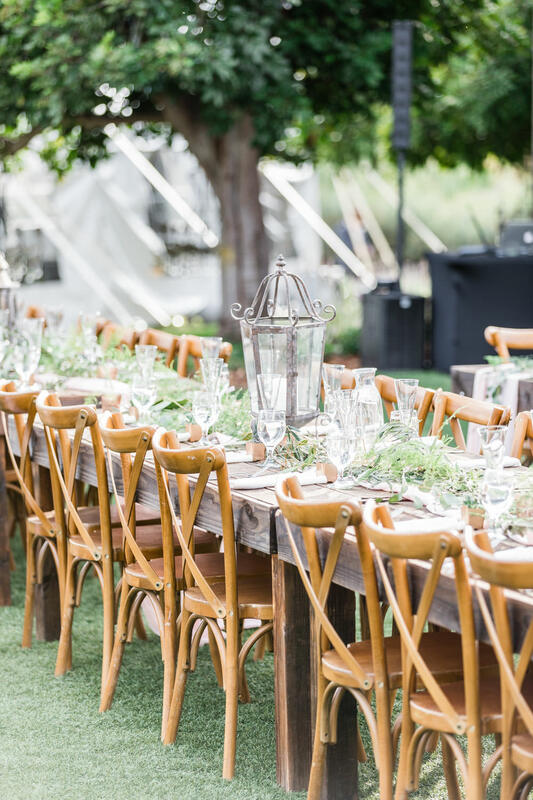 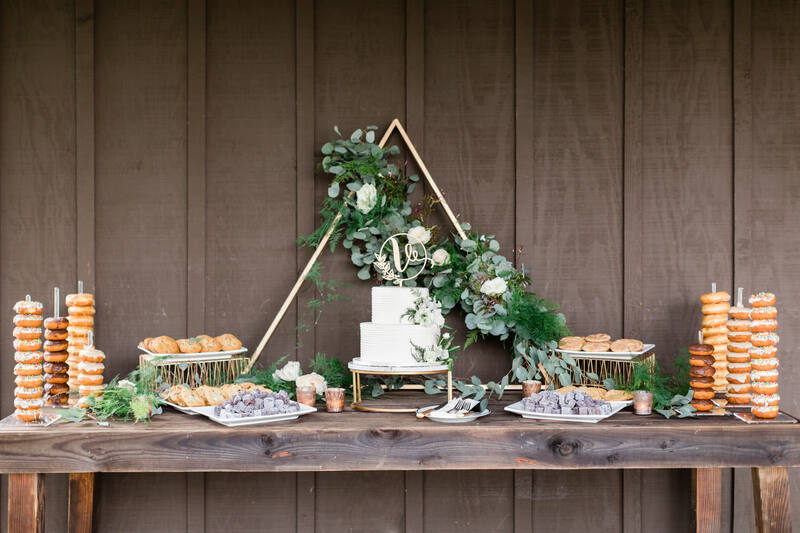 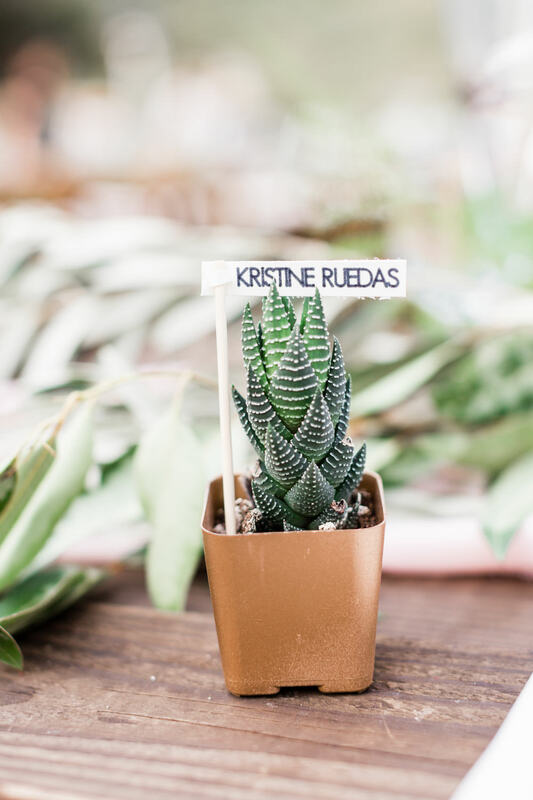 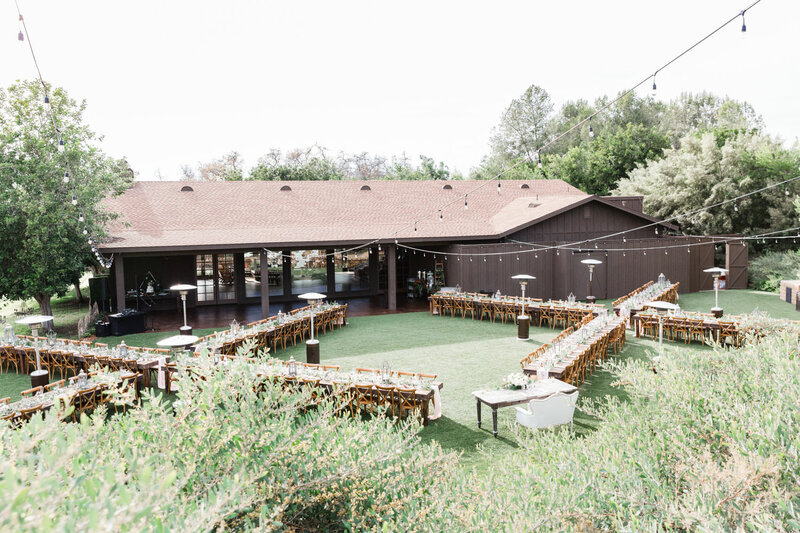 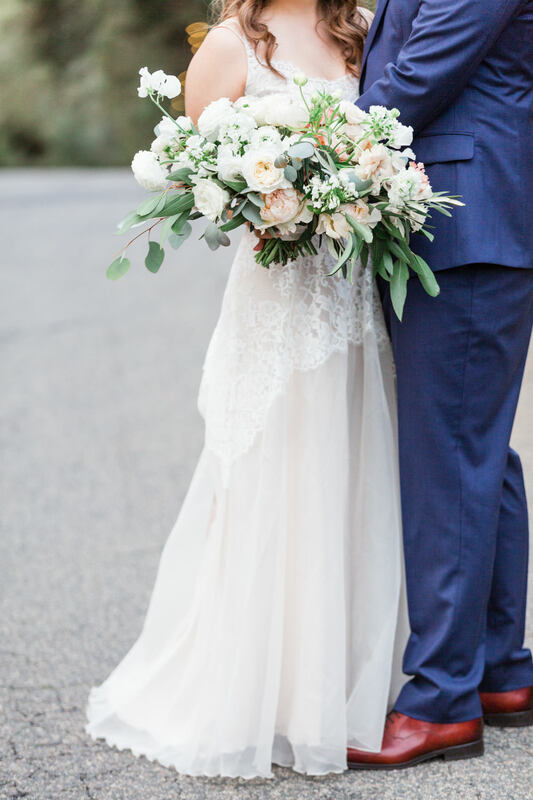 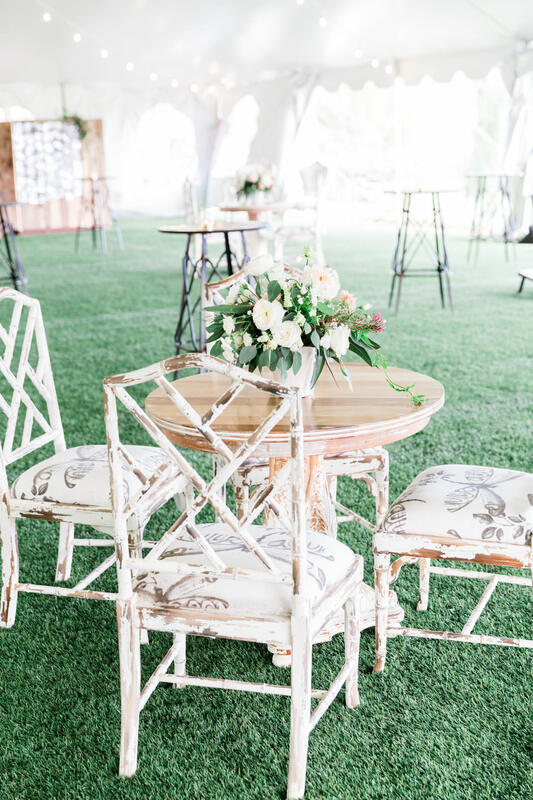 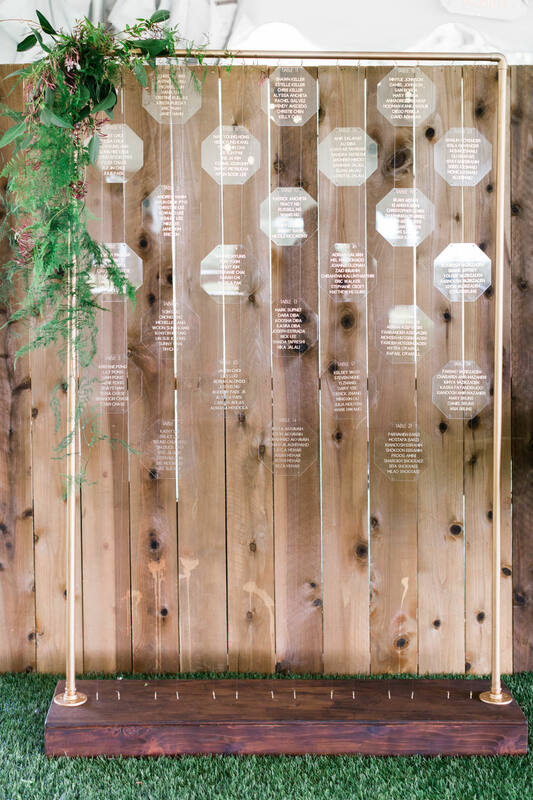 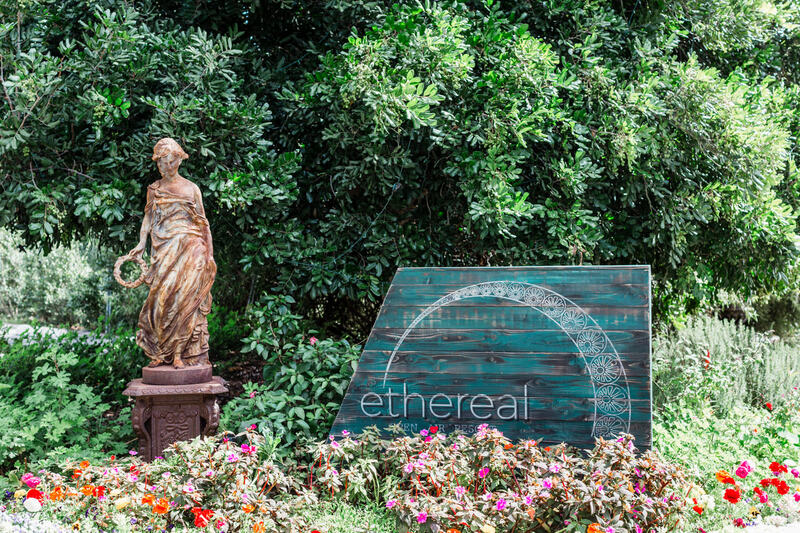 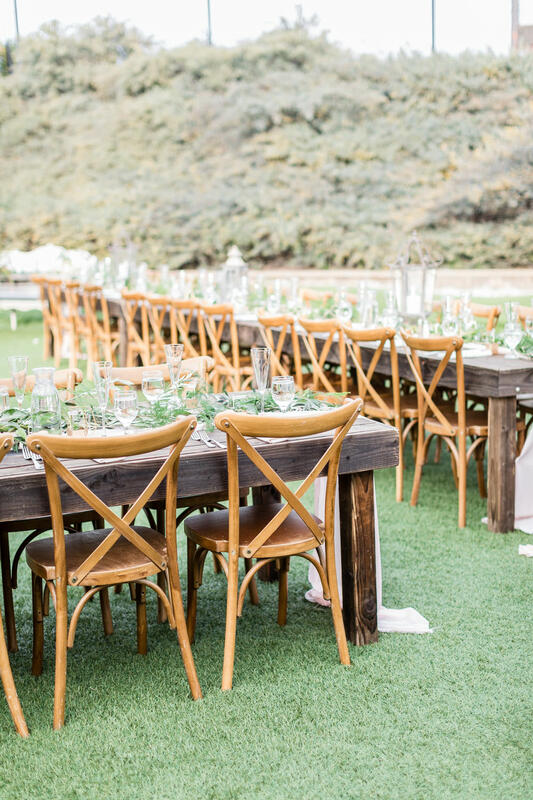 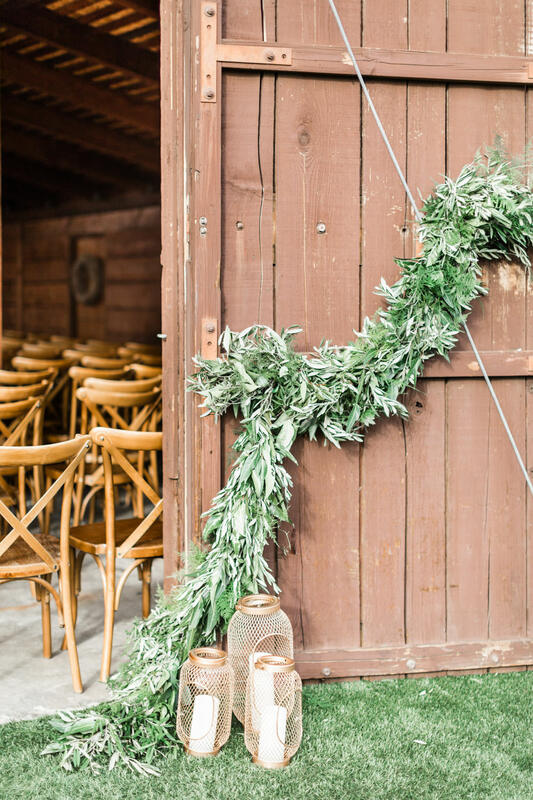 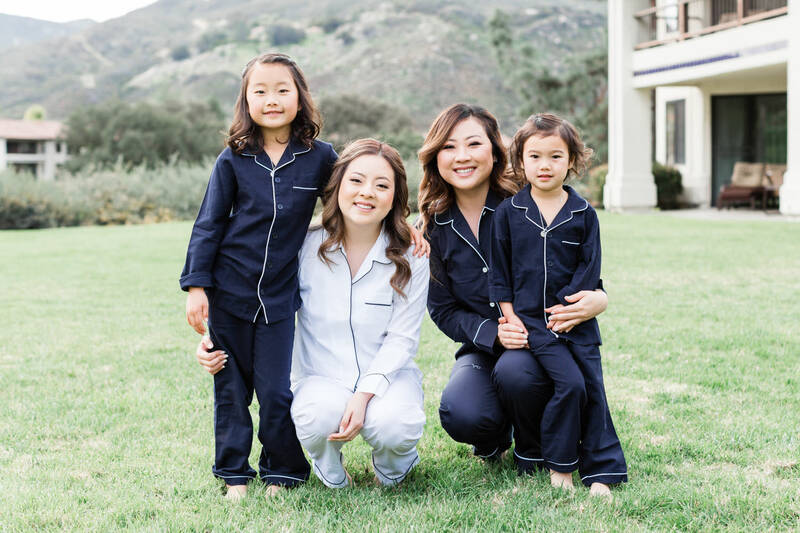 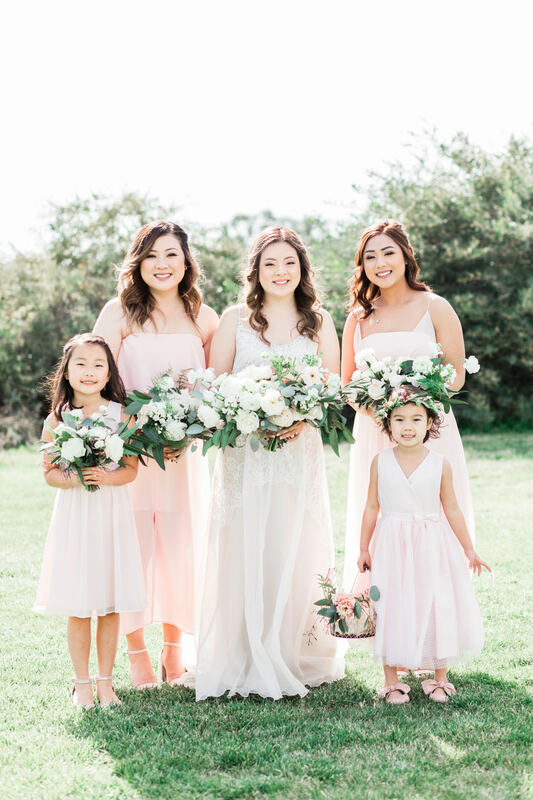 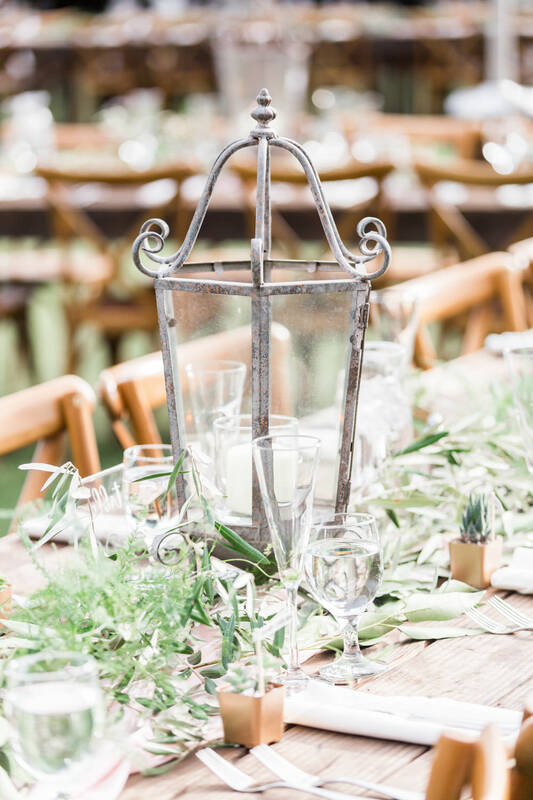 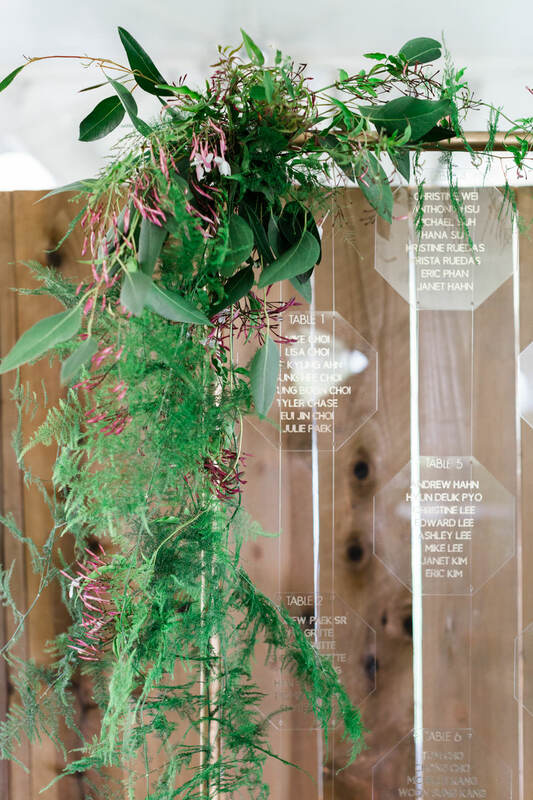 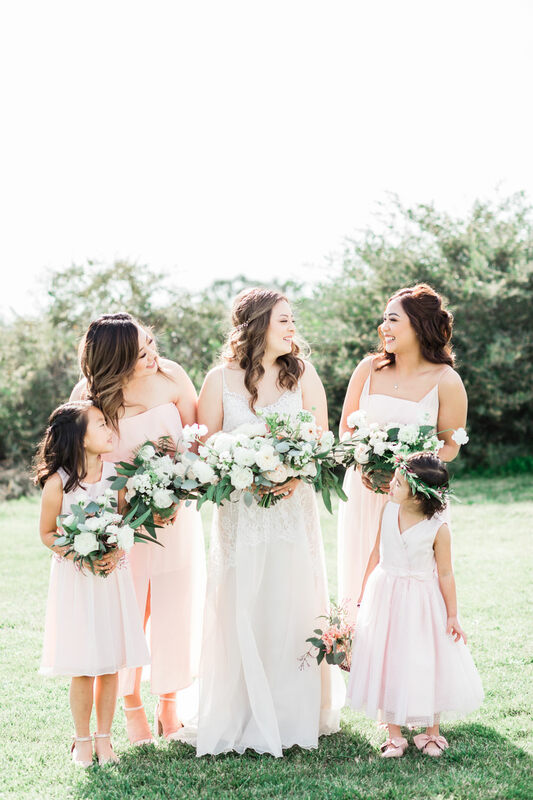 Nestled near the mountains of Escondido, this venue would have any landscape-loving couple admiring the grounds. 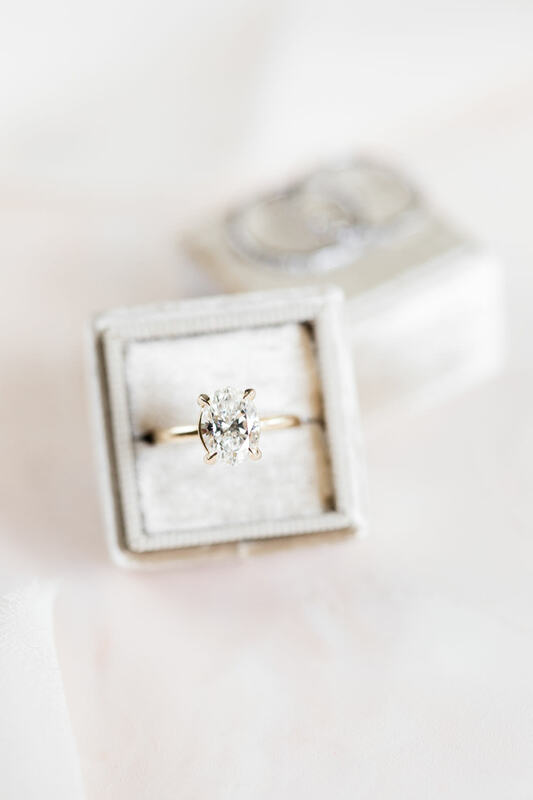 Jeanie’s beautiful oval diamond sits beautifully in a classic gold setting. 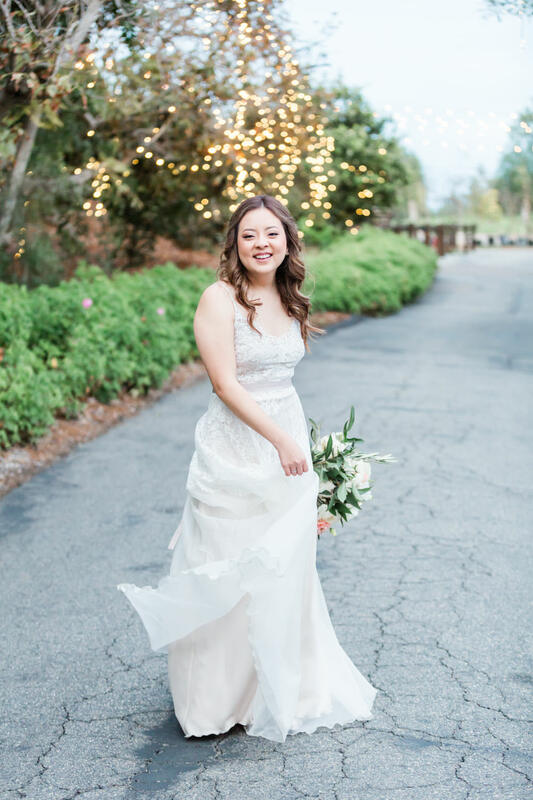 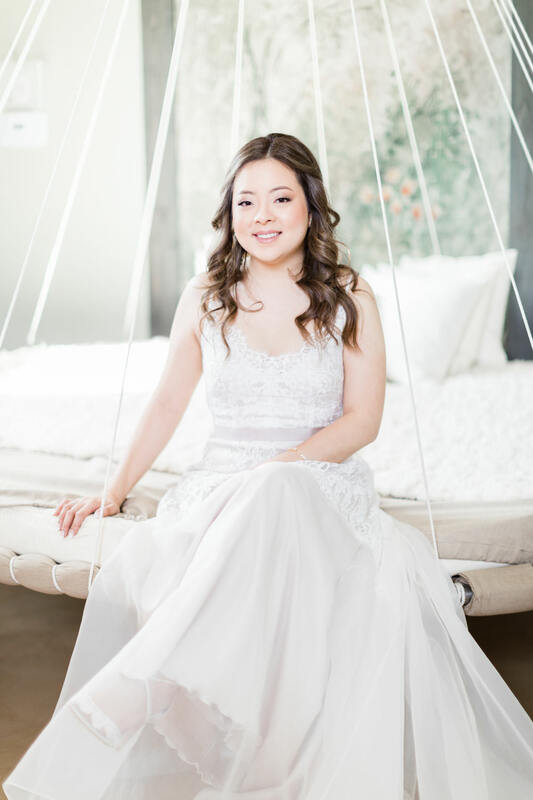 She chose gorgeous Bella Belle heels which paired well with her soft Anais Anette gown. 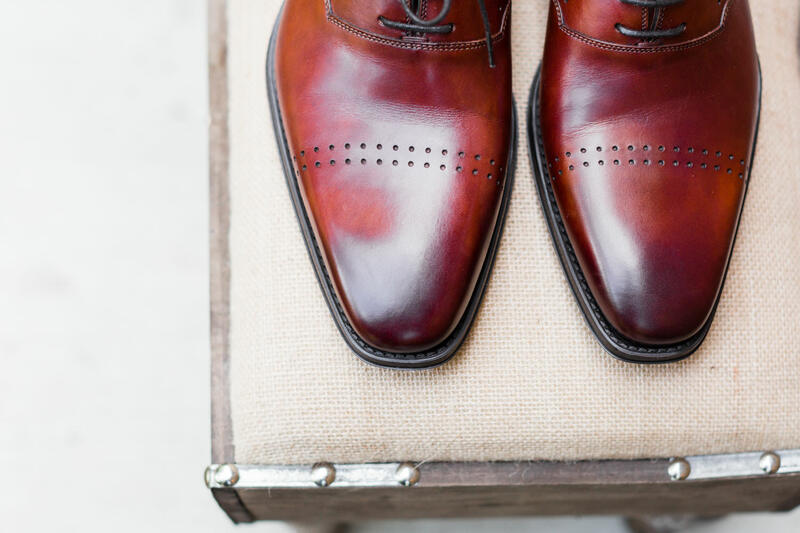 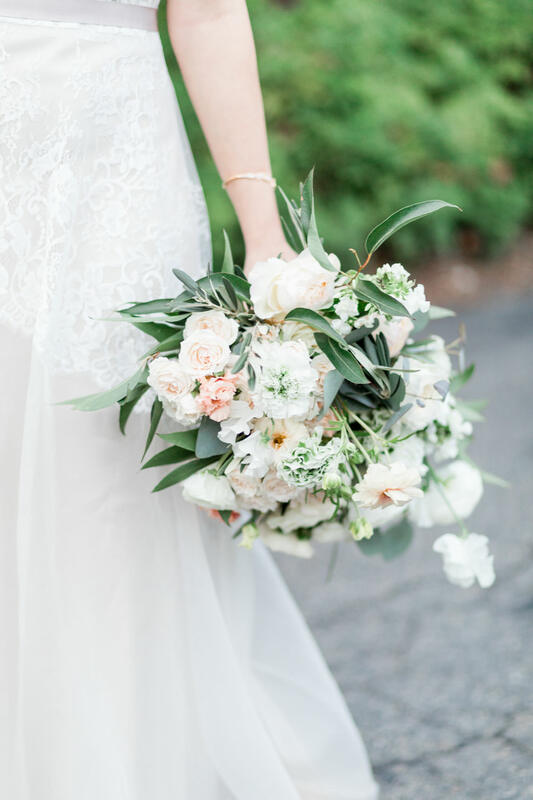 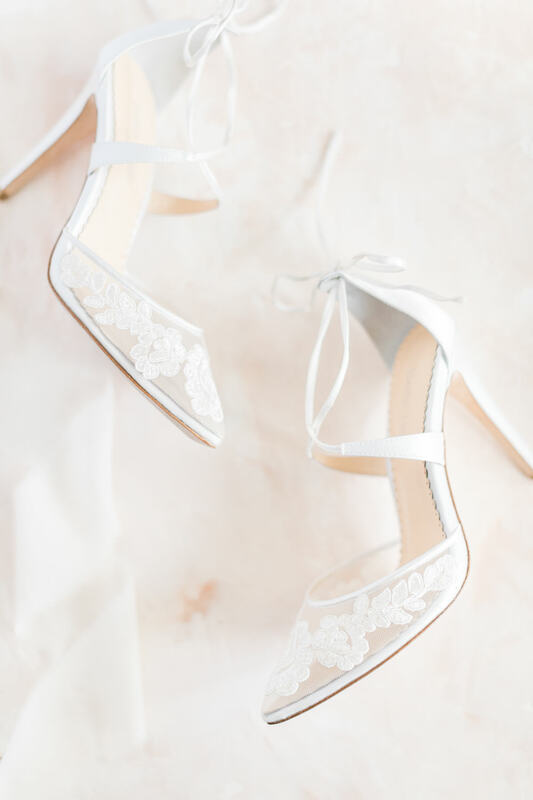 Bridal details like these never get old to me. 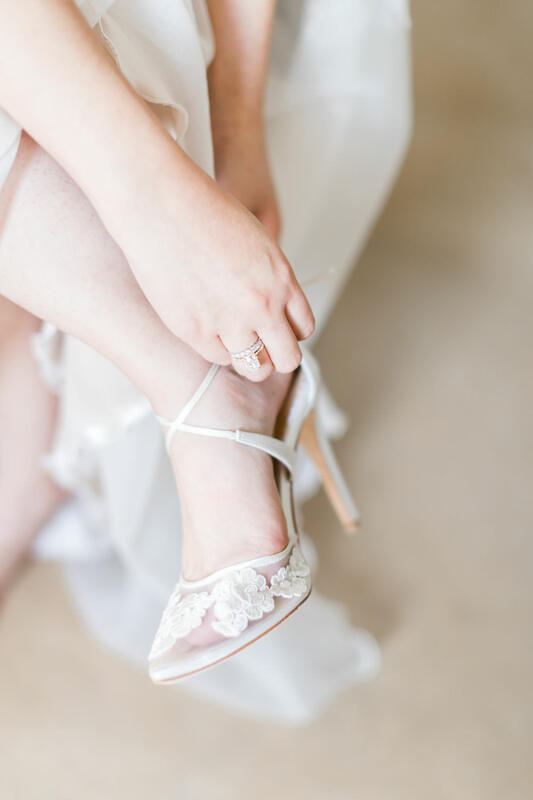 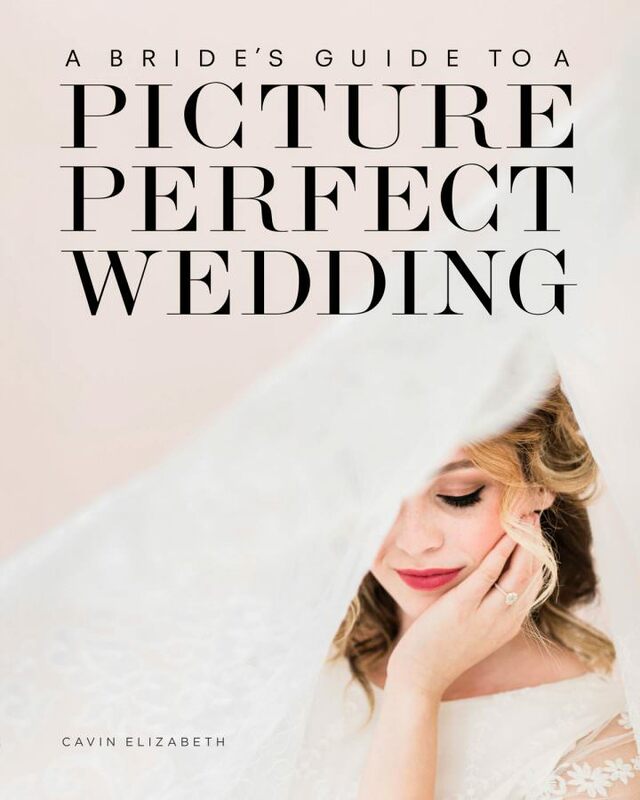 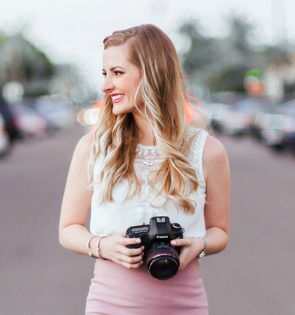 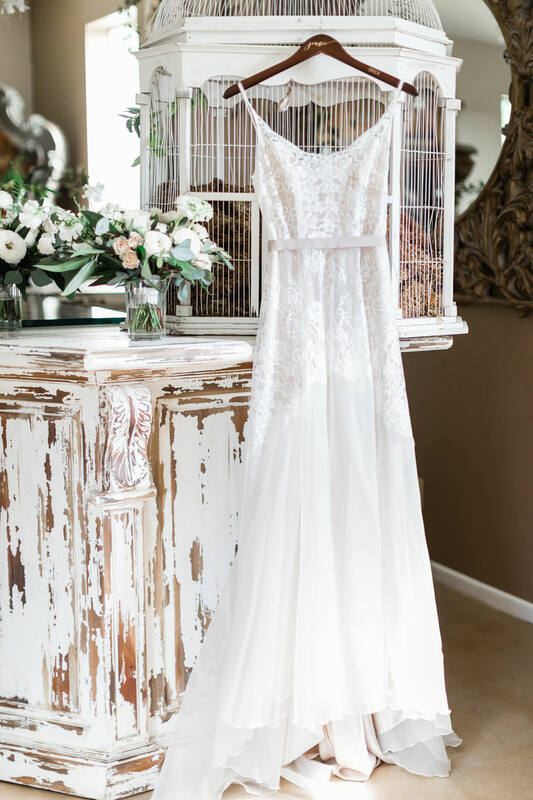 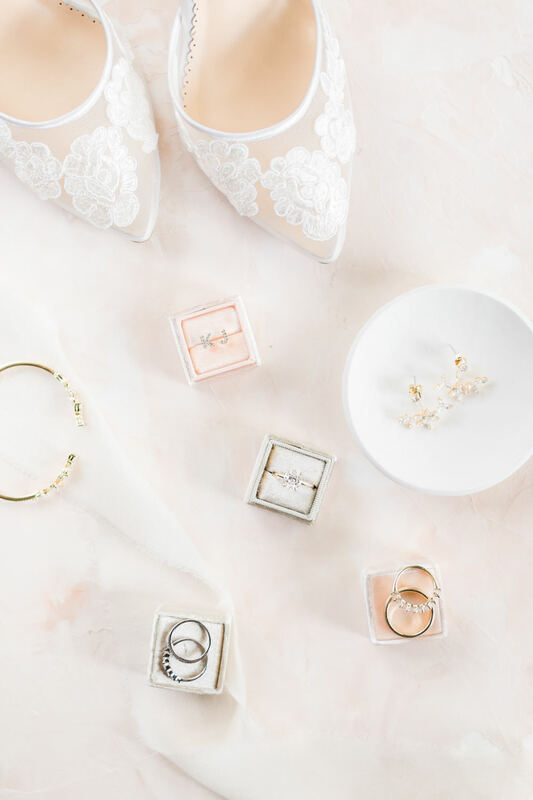 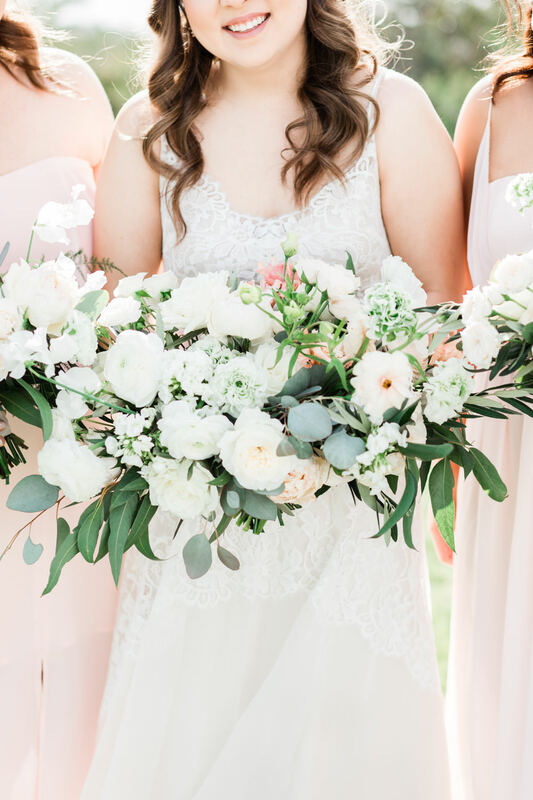 I adore seeing what each brides chooses to wear for her day and how different these details are from wedding to wedding. 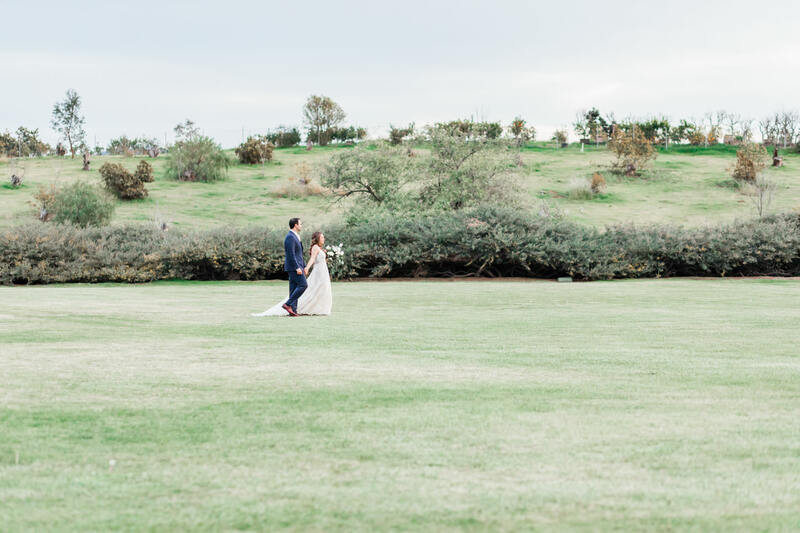 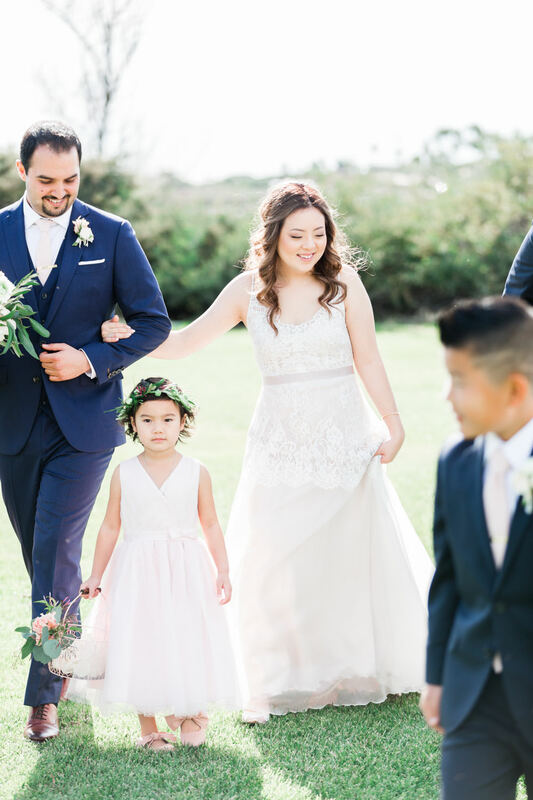 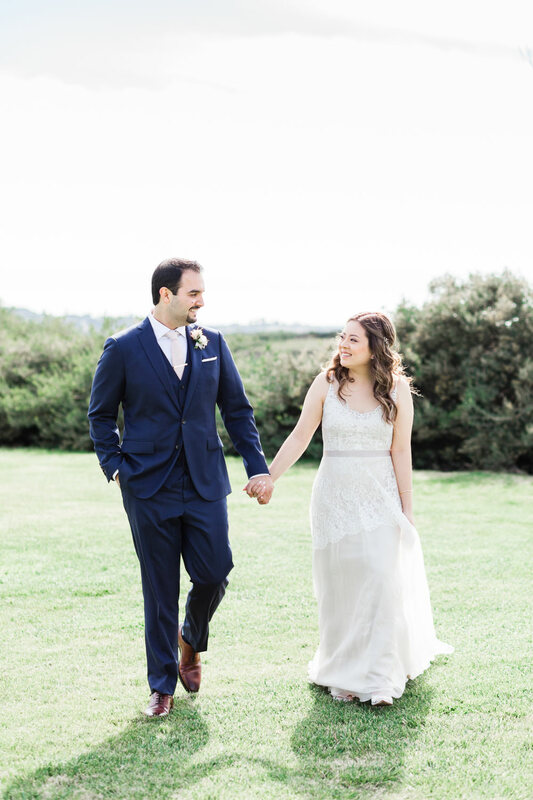 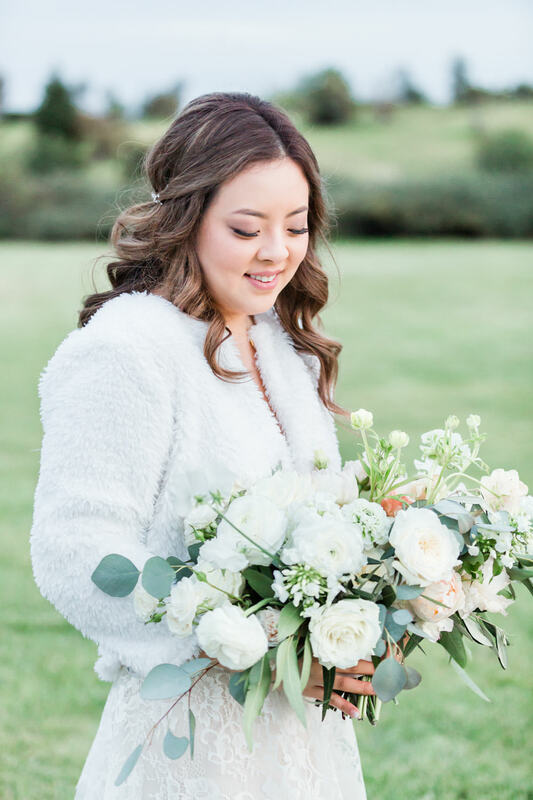 When it came time for Kaveh and Jeanie’s first look, we chose the open field for the location. 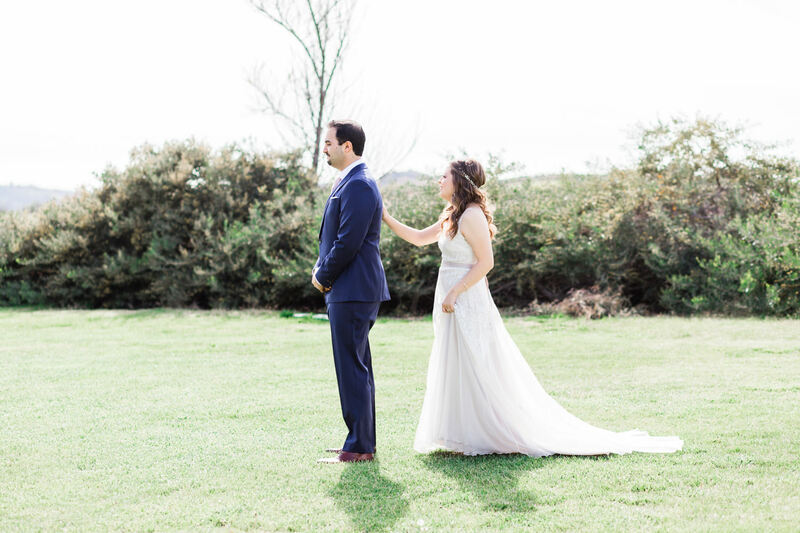 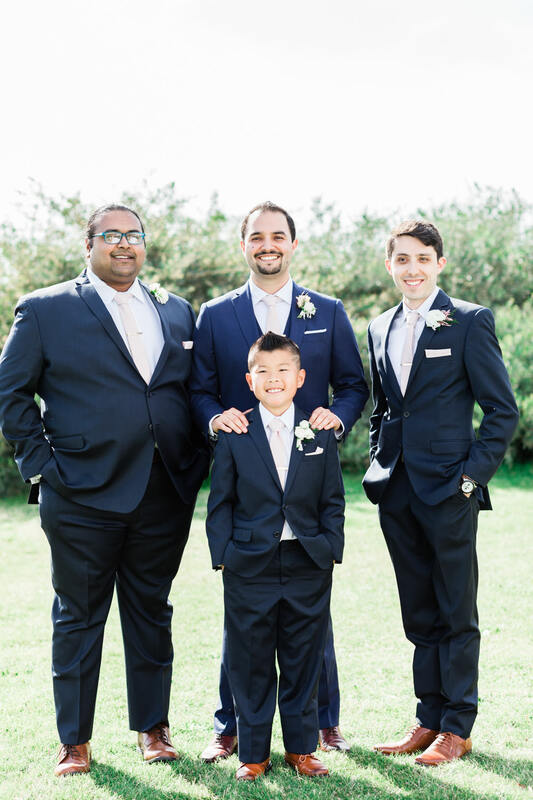 They love vast landscapes, so this was the perfect place for them to see each other before the ceremony. 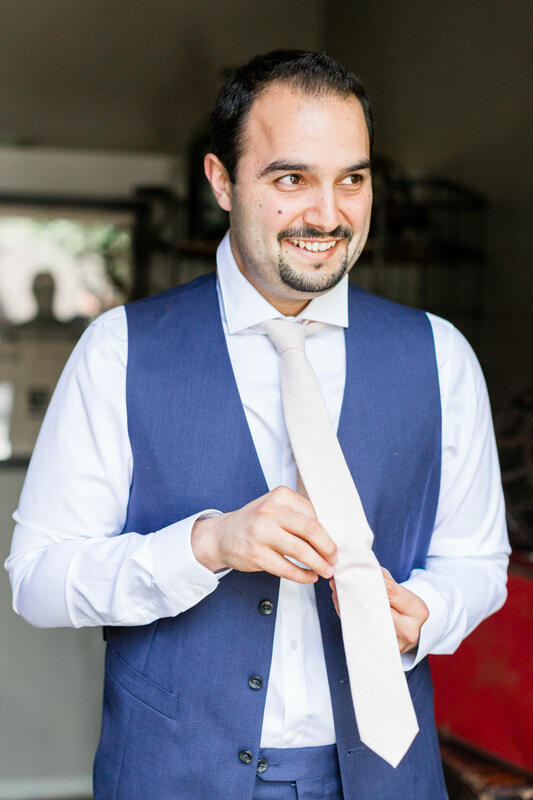 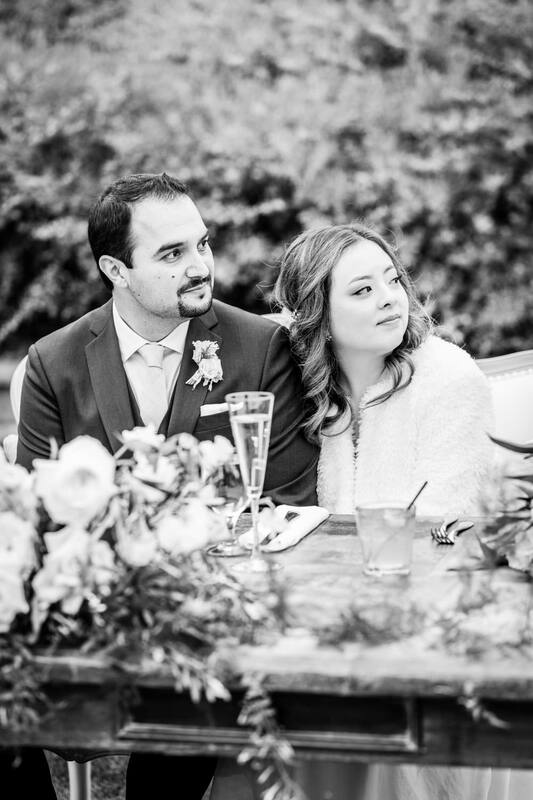 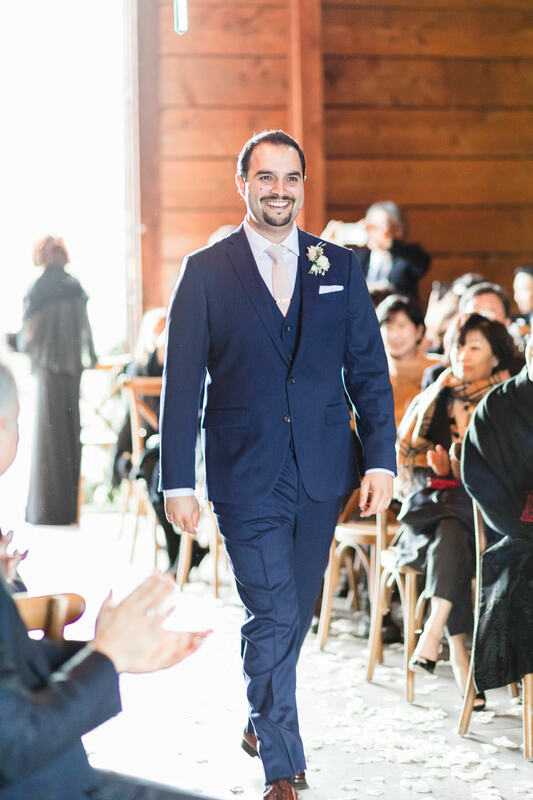 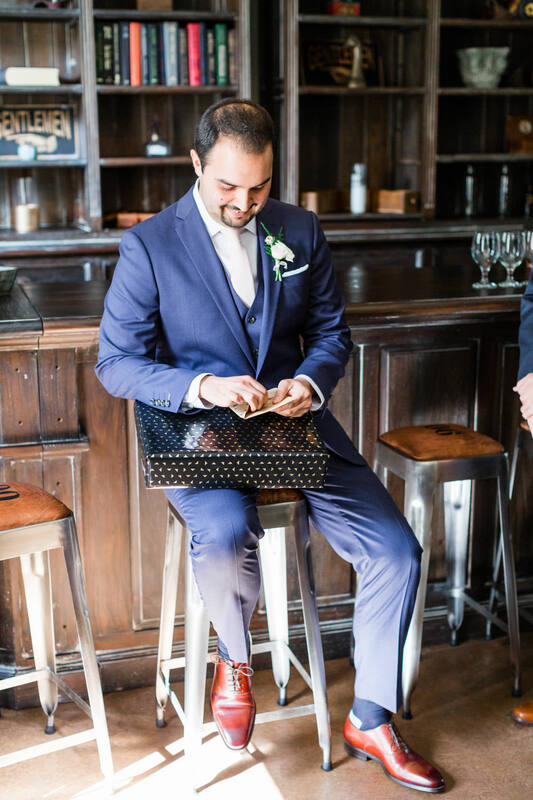 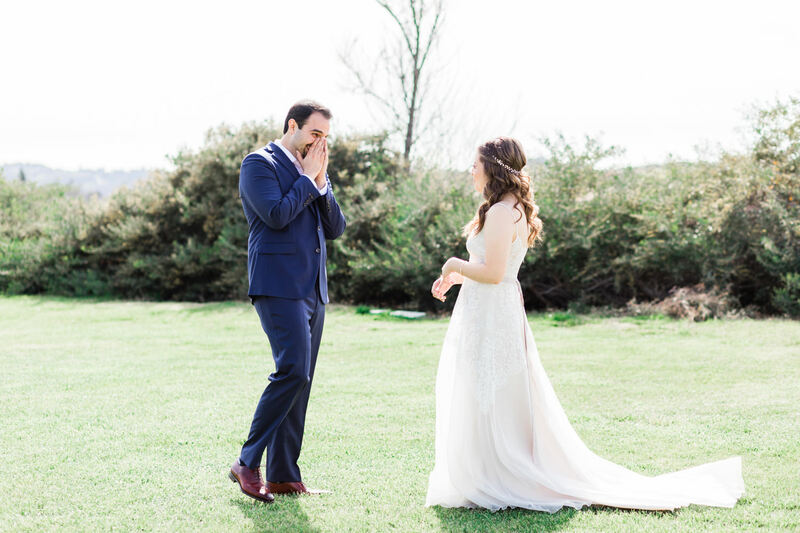 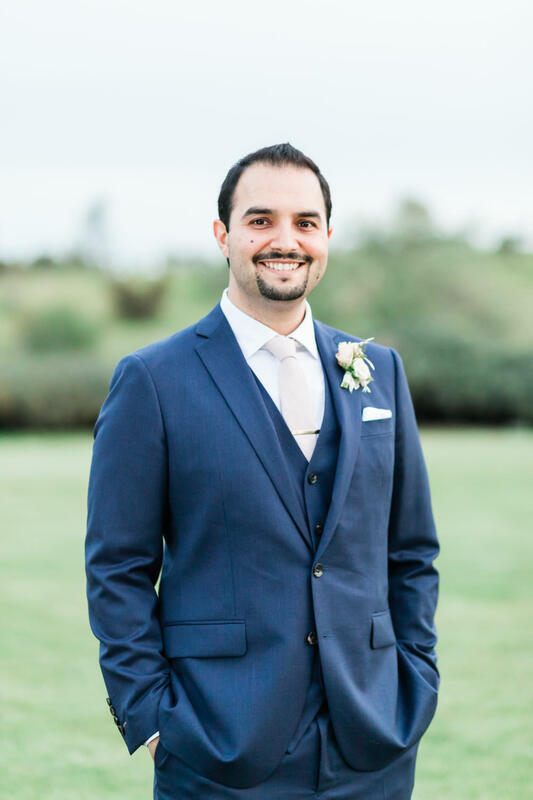 It wouldn’t be hard to tear up from seeing how quickly Kaveh melted at the sight of his bride. 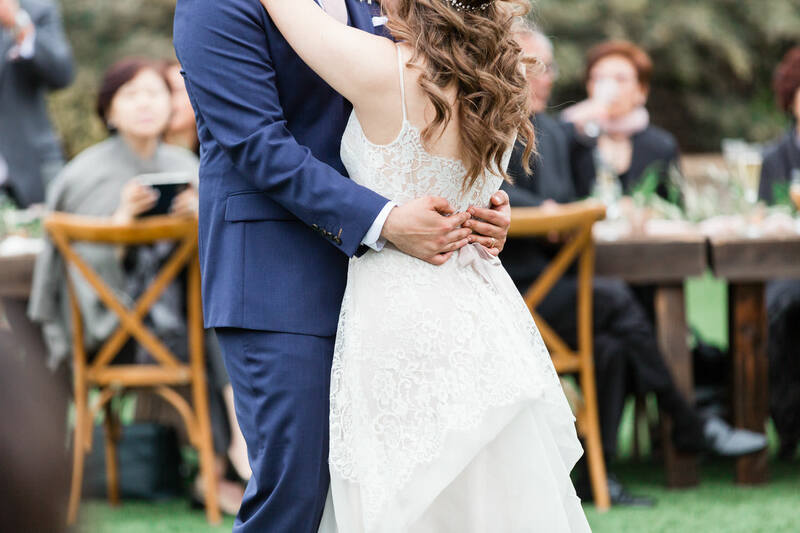 I’d say that this is a major first look goal. 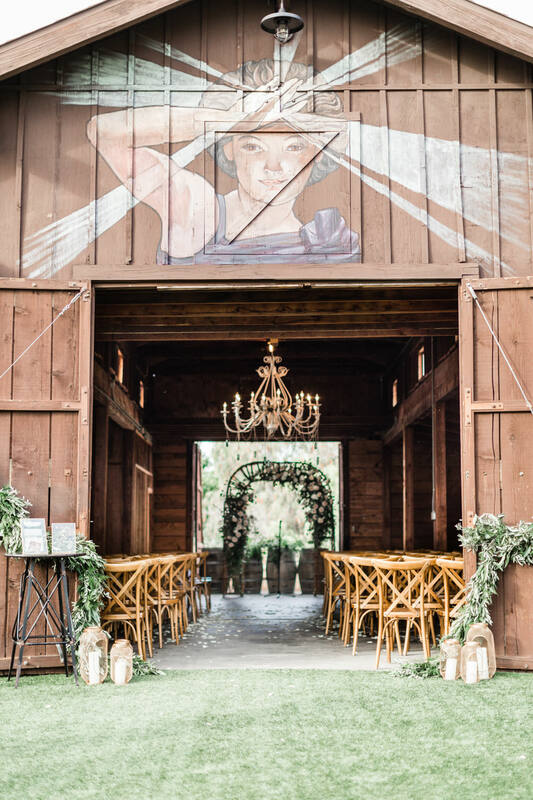 Having moved inside the barn because of the previous day’s rain, the wedding ceremony felt so cozy and intimate despite there being nearly 200 people inside. 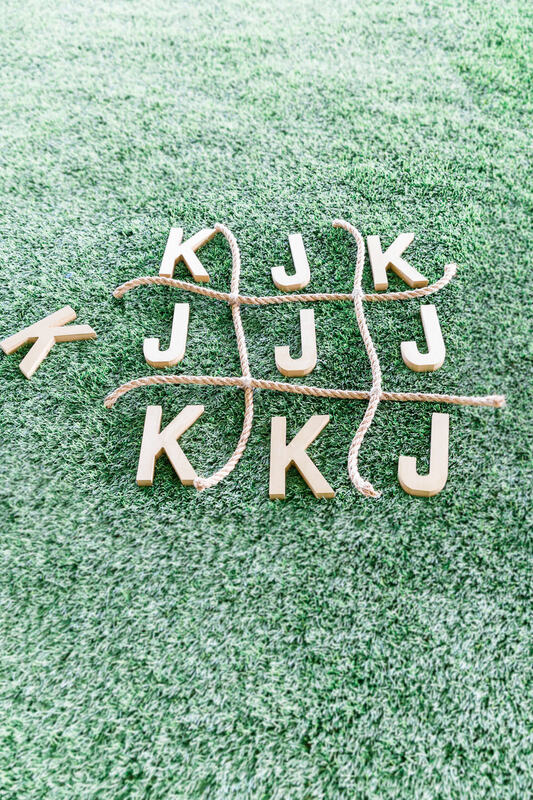 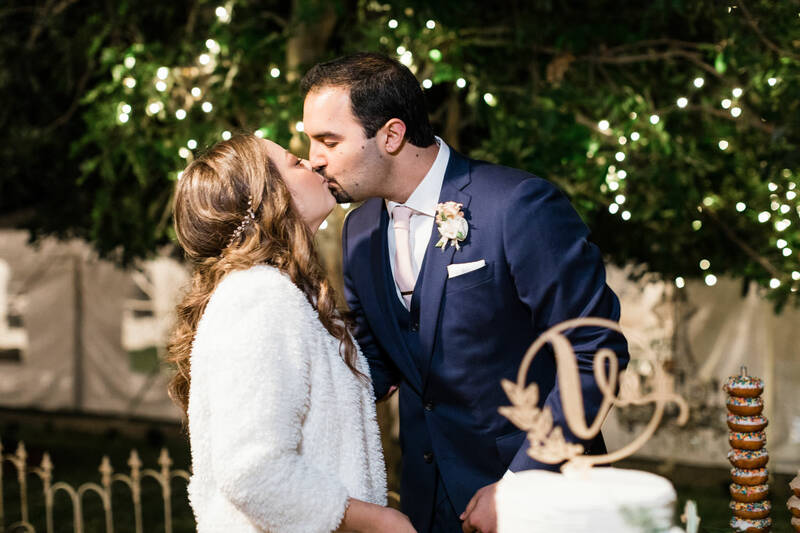 Jeanie and Keveh kept the ceremony short and sweet! 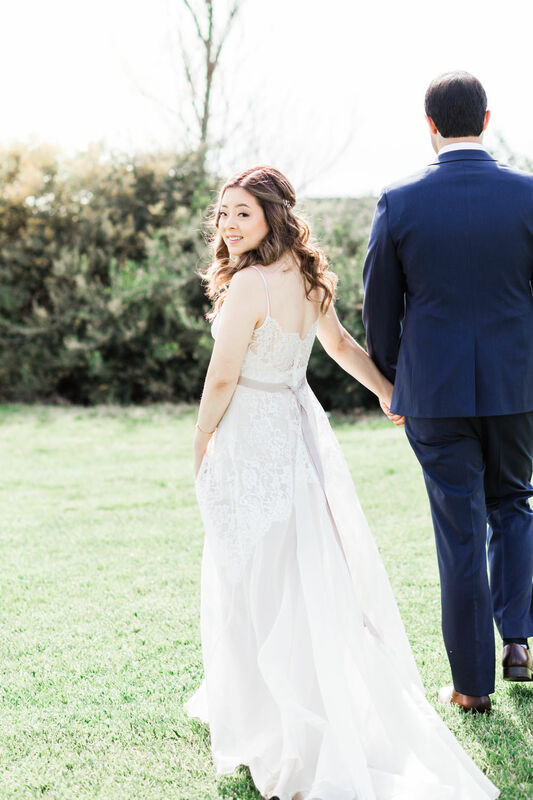 I can never resist sunset portraits for weddings. 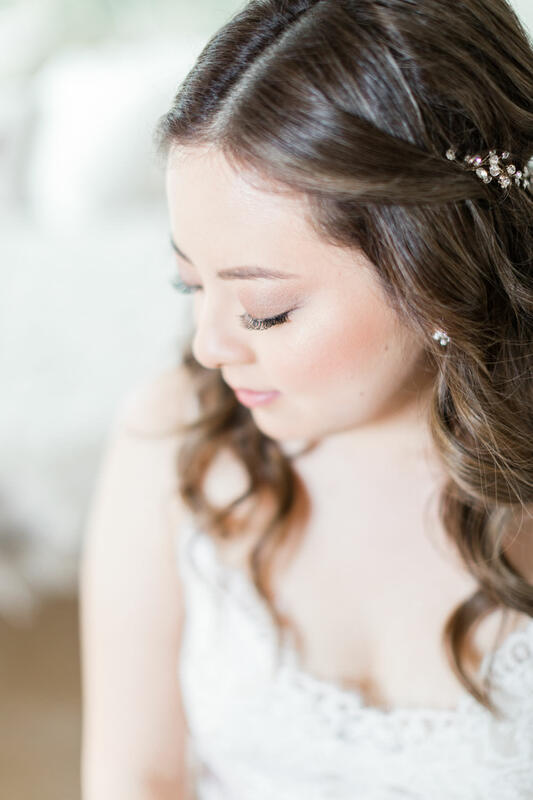 Although, since the sky was so overcast by sunset time, I consider these to be more like dreamy twilight portraits. 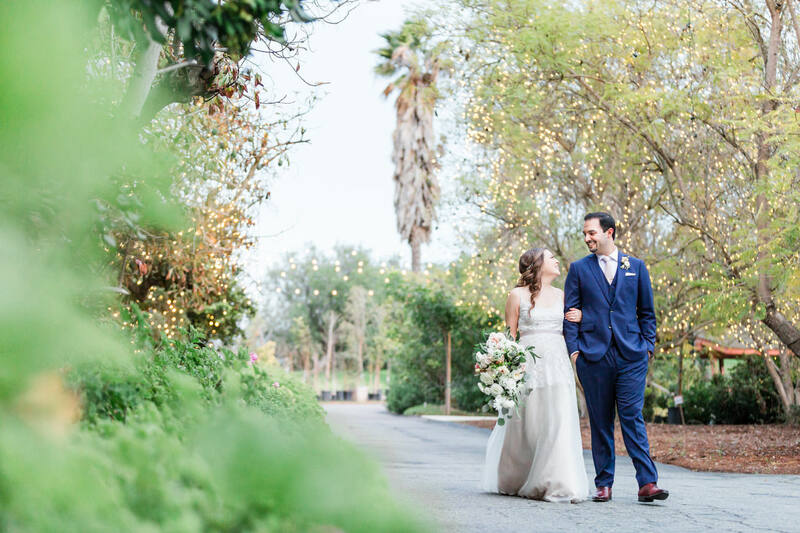 The soft lighting looked beautiful with the backdrops of Ethereal. 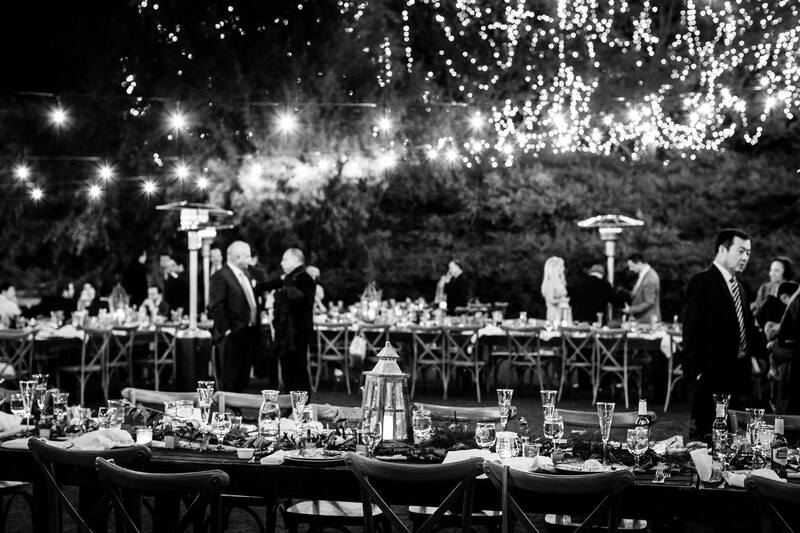 The twinkle lights placed in the property’s trees gave us the most stunning backgrounds and made this evening feel like a fairy tale. 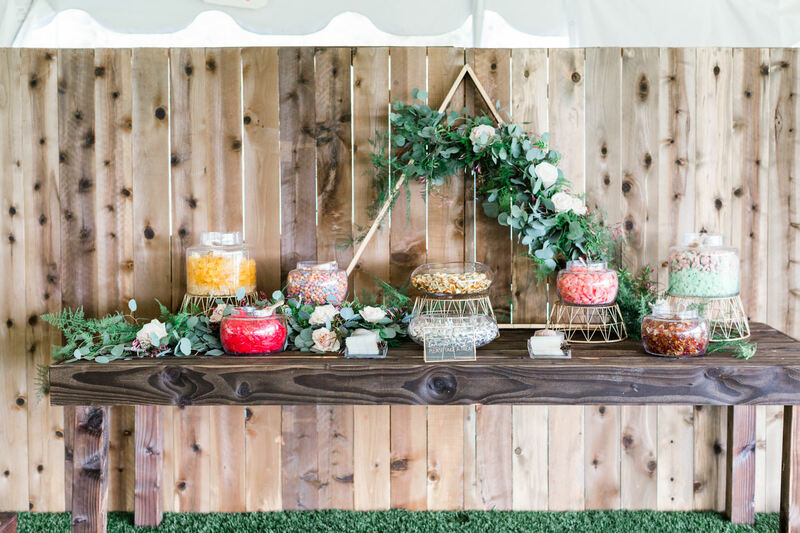 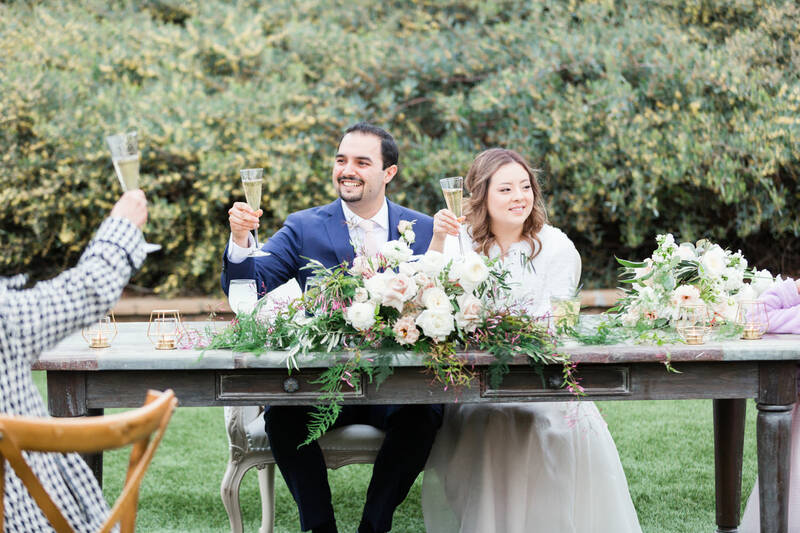 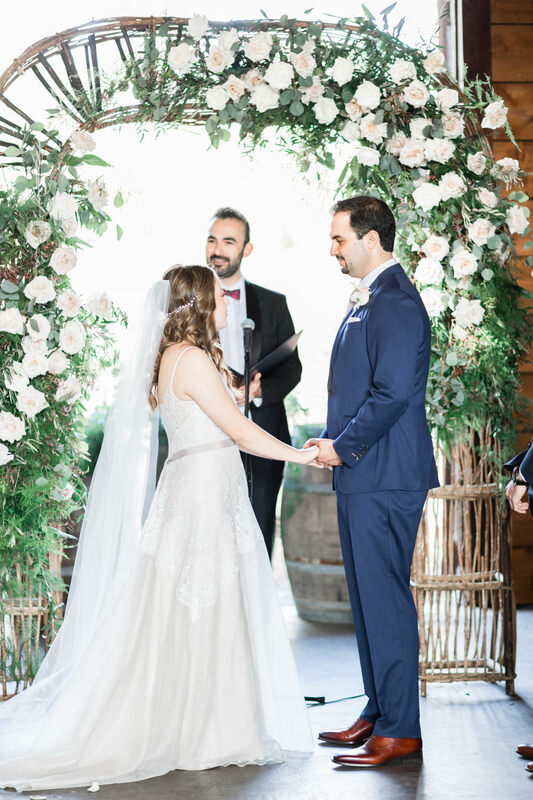 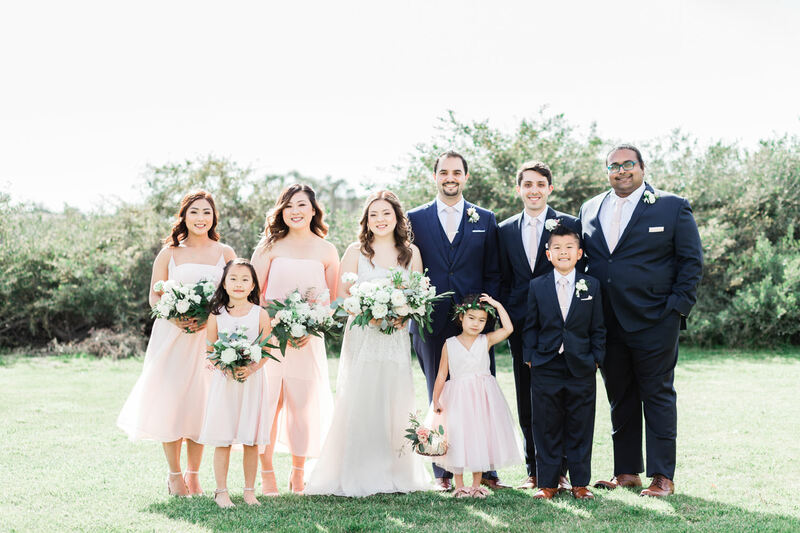 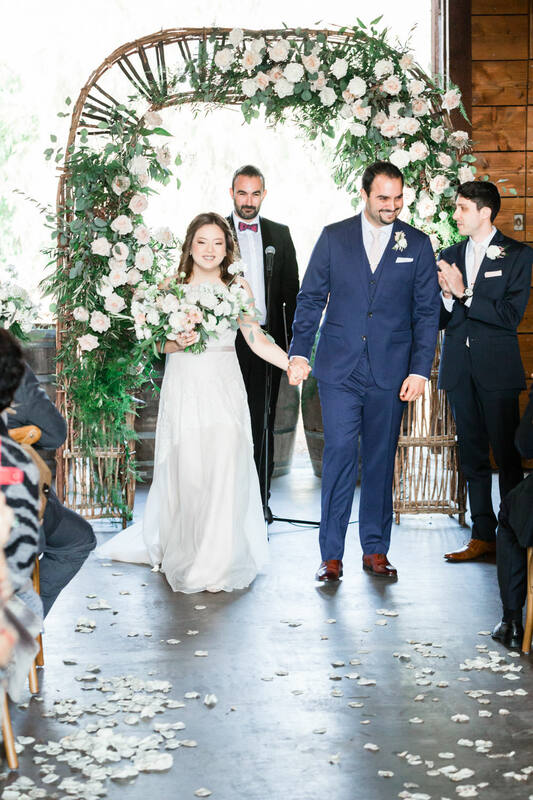 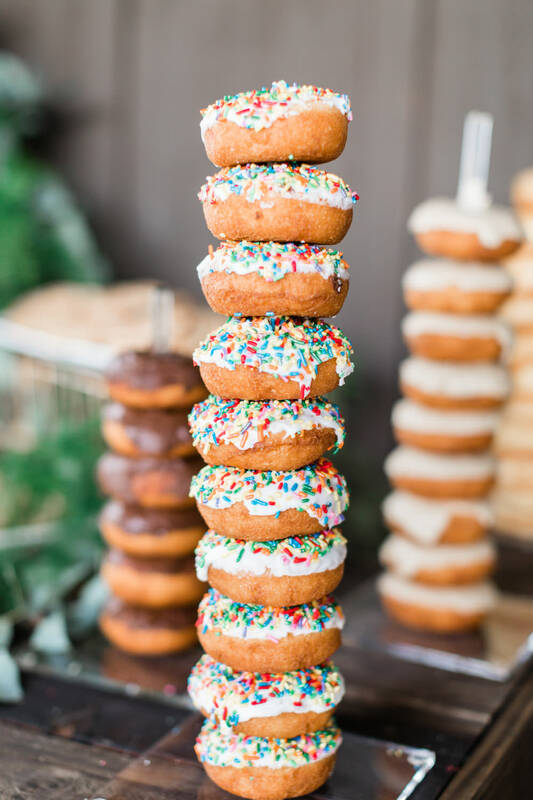 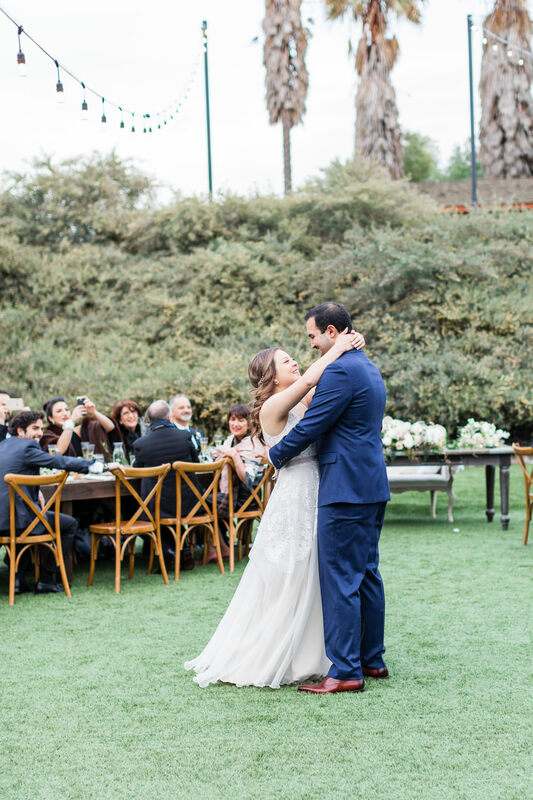 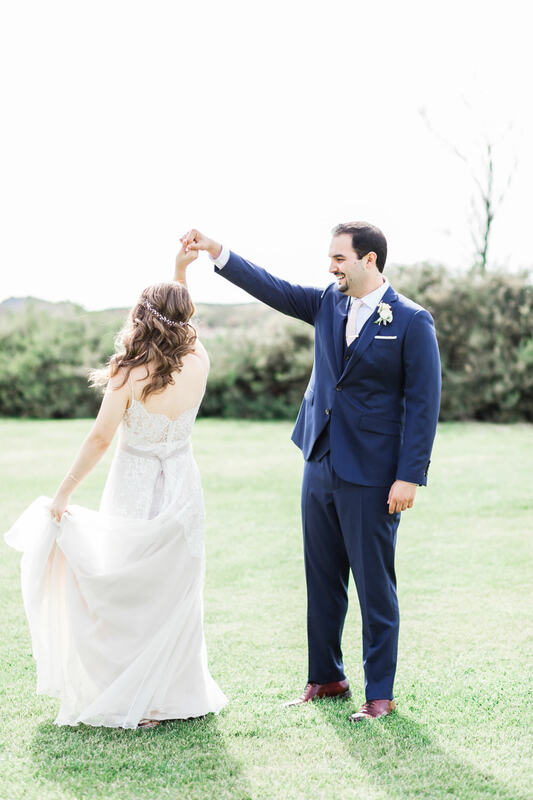 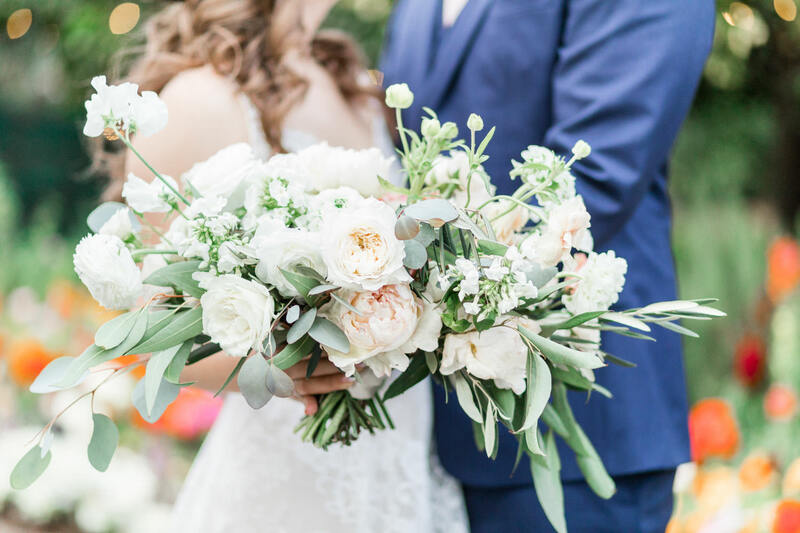 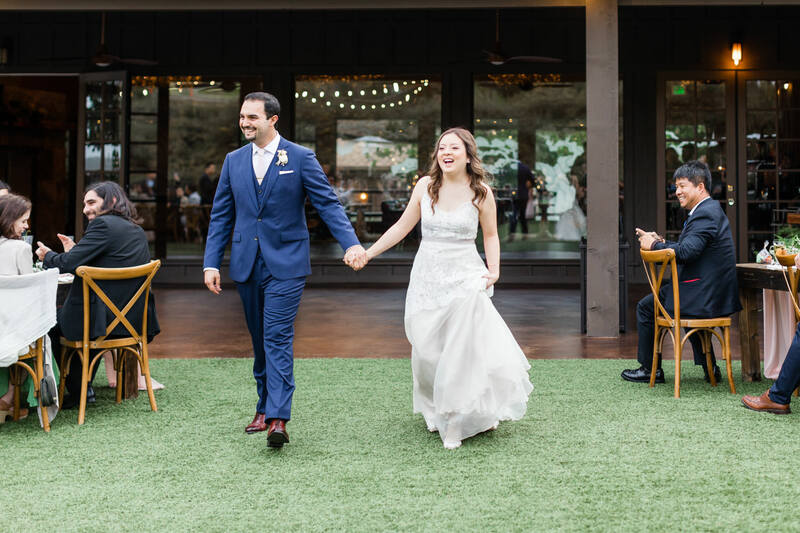 Jeanie and Kaveh’s reception began with a sweet first dance in the middle of dozens of farm tables followed by touching toasts from their bridal party. 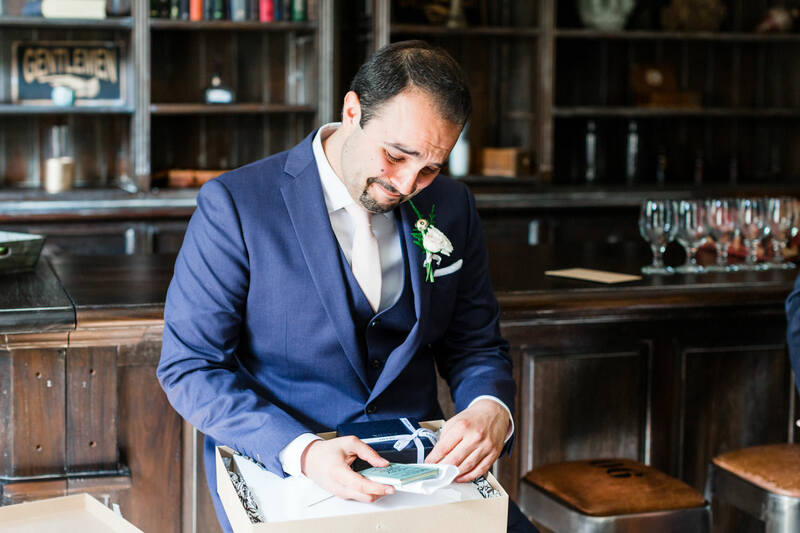 Happy tears were shed and huge smiles and laughs filled the reception. 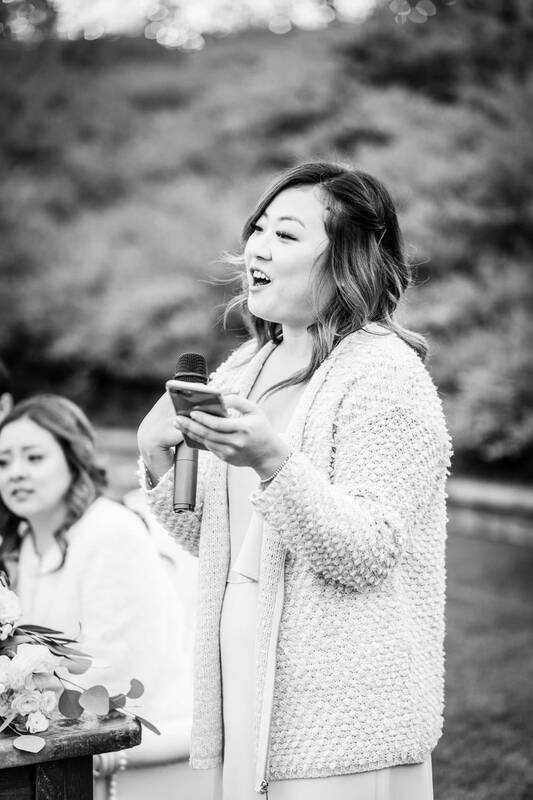 Great speeches will do that to a wedding crowd who utterly loves the bride and groom and is moved by the kindest of words from the toasters. 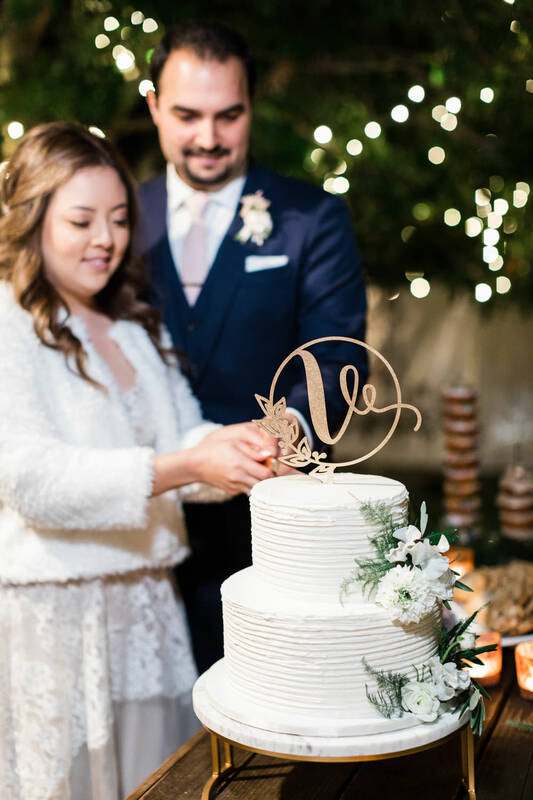 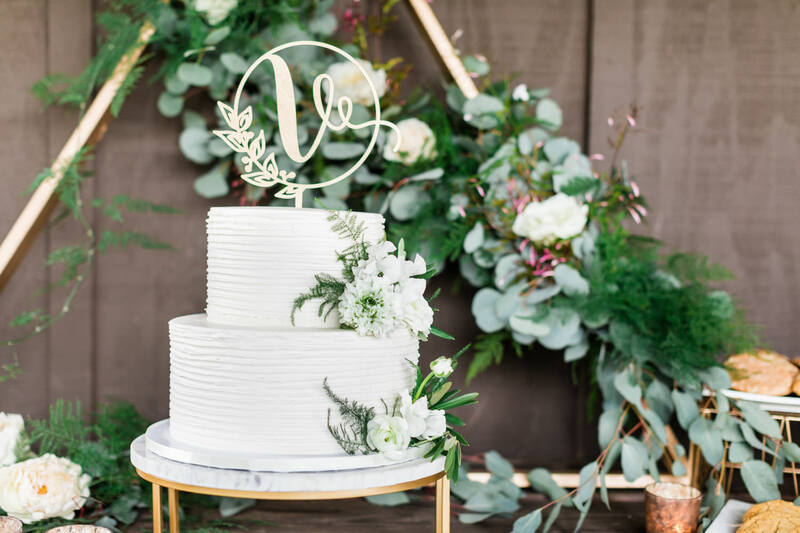 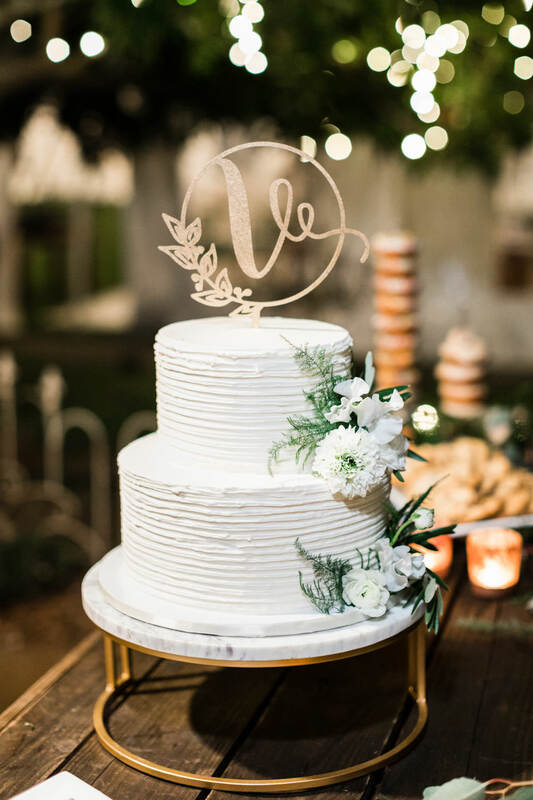 Following speeches, Jeanie and Kaveh cut their stunning two tier white cake from VGs before ending the night with a lot of dancing to the tunes of popular American and Persian music.